Funding $4M for Pixlee Inc.
Pixlee Inc., an image-based marketing startup raised the amount of 4 million dollars in funding. As of the process, it was led by You & Mr. Jones Brandtech Ventures. 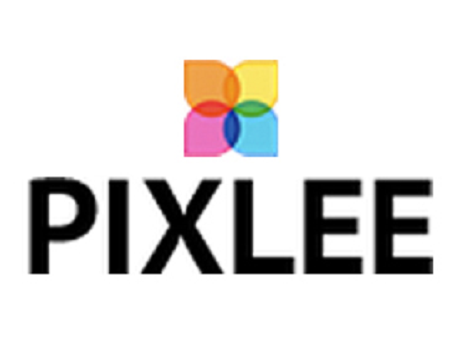 Pixlee Inc. helps brands understand and employ user-generated photos for marketing purposes.